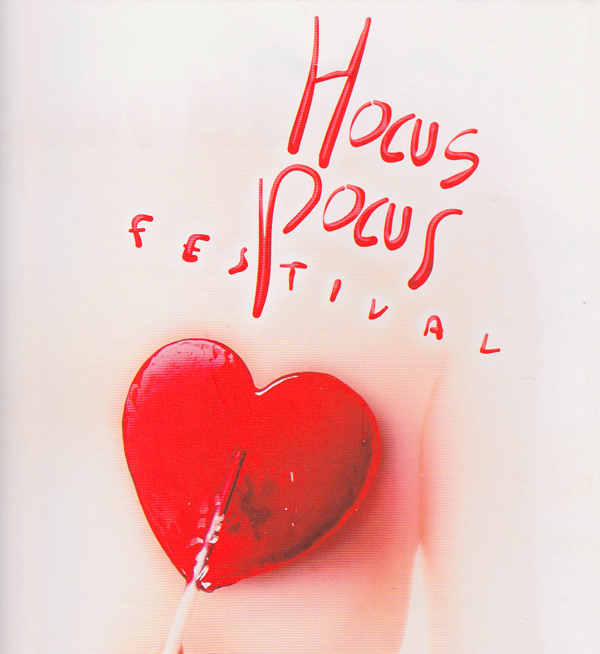 The “Hocus Pocus” magic festival is organized by our friend, Miguel Puga, to raise money for SOS Children’s Villages. The week-long festival takes place in different venues across the city. 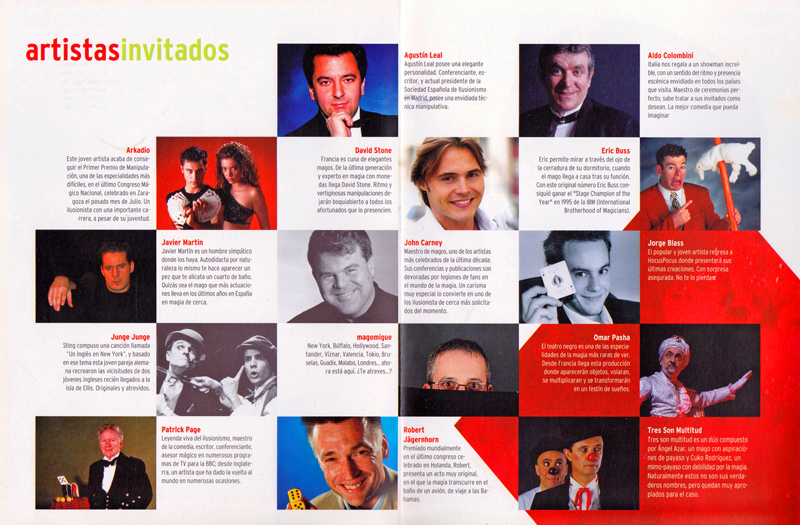 We especially like the friendly, easy-going atmosphere of this event.